A multidisciplinary artist who’s immersed her energy across several fields, Kinnie Starr‘s interests range from music, visual arts and women’s issues (she possesses a Women’s Studies degree from Queen’s University) to leading youth workshops and being a yoga expert. However Starr is most recognized for her musical output which began to raise much notoriety within North America’s hip-hop community in the late nineties. Over the last ten years the media has focused their attention on her brilliant hip-hop/rap skills that express her various philosophies and insights. Her last two albums, “Anything” (2006) and “Sun Again” (2003) spoke volumes about her ability to spin beats, poetry, rhymes and to collaborate with other skilled musicians. Starr’s music has gained mainstream attention and has appeared on television programs such as The L-Word, Thirteen, Fashion Television Canada and in even in Zellers advertisements (contrary to her earlier stance against corporate culture). Her latest offering, “A Different Day” (produced by Chin Injeti on Last Gang Records), focuses on the theme of love and the many directions it can take. The album delivers less signature hip-hop/trip-hop sounds and instead offers a stripped down, sometimes poppy sound with much guitar (acoustic and electric). 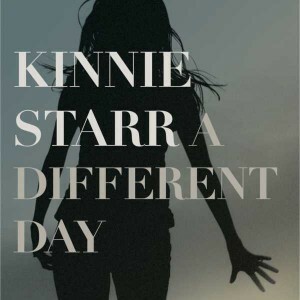 If you’re a fan of Neko Case, Jenny Lewis or Feist, you will connect to the music on “A Different Day.” This is a very much a transition album as Starr seems to be maturing in her sound and is attempting to rebuild her musical identity. The challenge has not led to a stand-out disc, but does have several stand-out tracks. Typically, when an artist is in this phase of their career their next project is more focused and engaging for the listener. 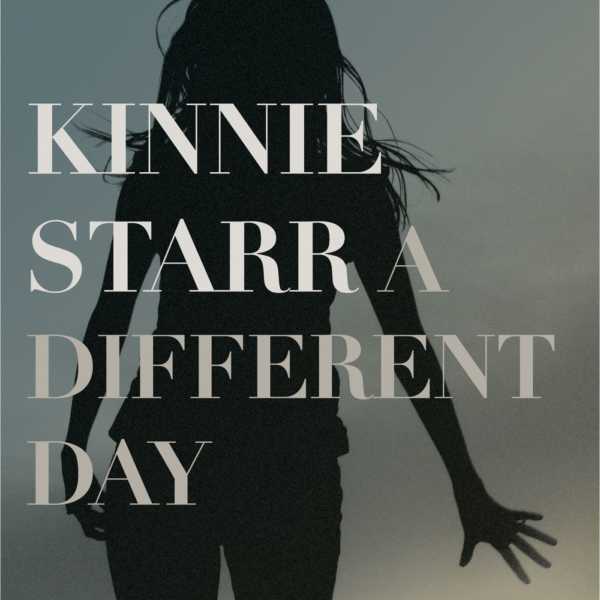 However, Kinnie Starr remains a creative force to watch. Support the cause and purchase a track. Reviewer David McLeod (Ojibway/Metis) is the Executive Producer of National Aboriginal Music Countdown, a two-hour radio program heard weekly across Canada. Get our latest shows delivered to your phone! MEDIA INDIGENA is a weekly Indigenous current affairs podcast. Our website also features Aboriginal news, views and creative expression. Our work is 100% audience-funded: add your support!